Home » $3.00 OFF Maybelline Mascara – that’s Nearly Half Price!! 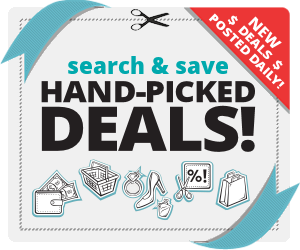 $3.00 OFF Maybelline Mascara – that’s Nearly Half Price!! 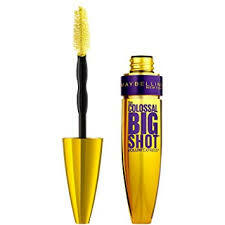 Click and print your coupon for $3.00 off one MAYBELLINE NEW York The Colossal® Big Shot Mascara or ANY Maybelline! Sweet Deal!